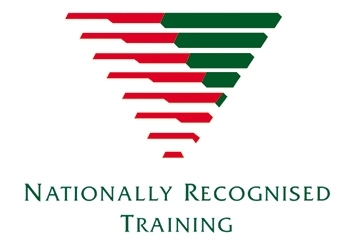 Please note, all students undertaking any Nationally Recognised Training delivered by Registered Training Organisation (Mentor Education: RTO 21683) are required to provide a Unique Student Identifier (USI). To obtain a USI, click on this link: http://www.usi.gov.au/students/create-your-usi. Established since 2003, Mentor Education specialises in the provision of training to organisations through face-to-face, distance education and interactive e-learning systems. 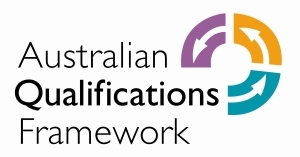 As a Registered Training Organisation (RTO 21683) all Mentor Education qualifications are nationally recognised.